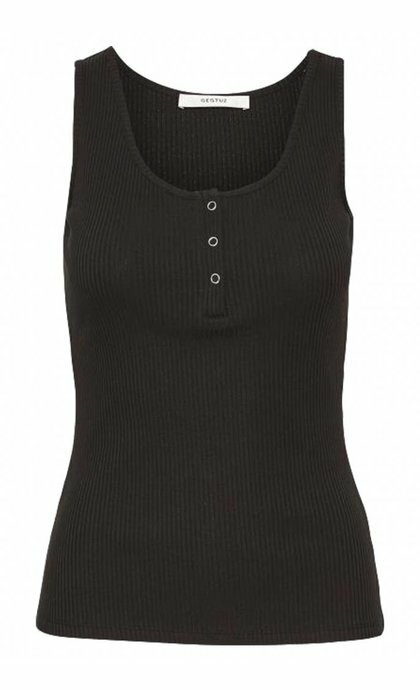 A tanktop is a sleeveless top which is mostly worn casual. 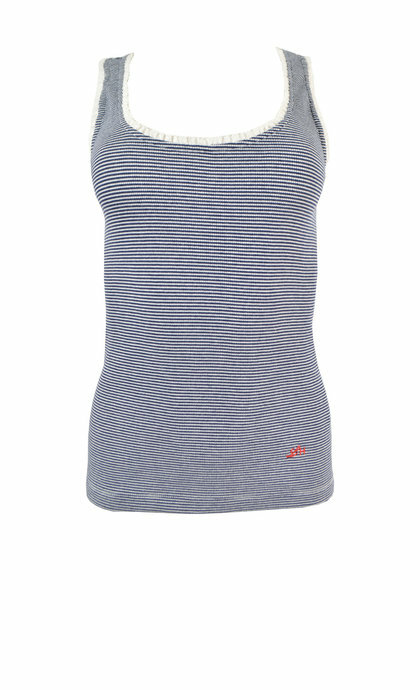 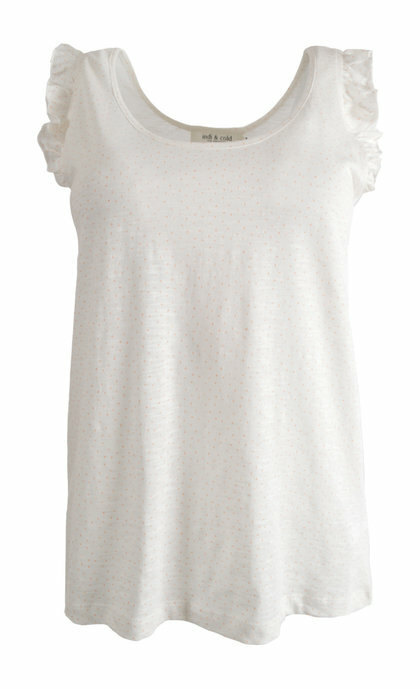 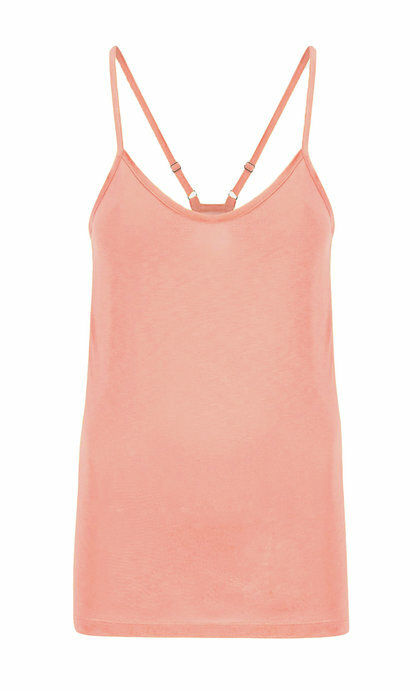 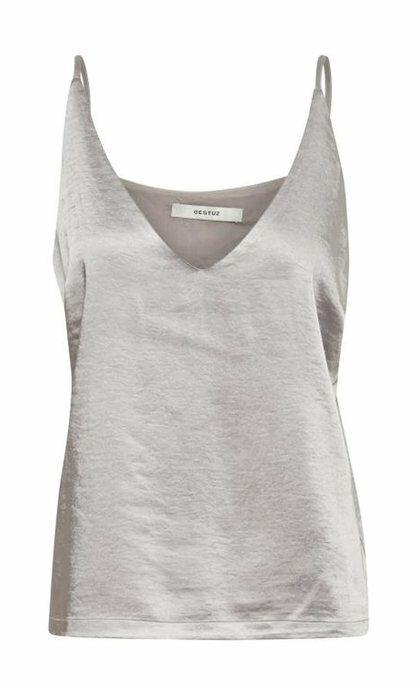 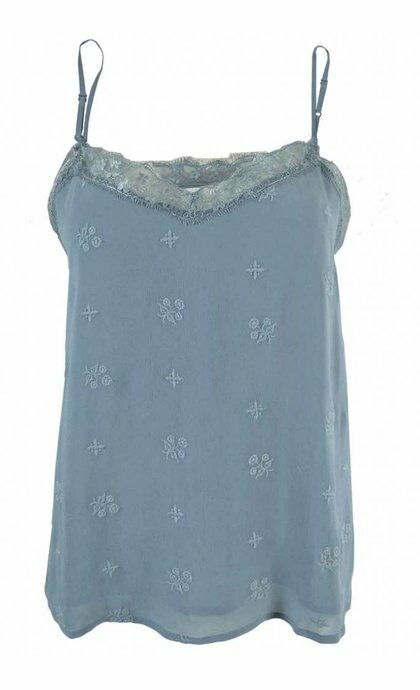 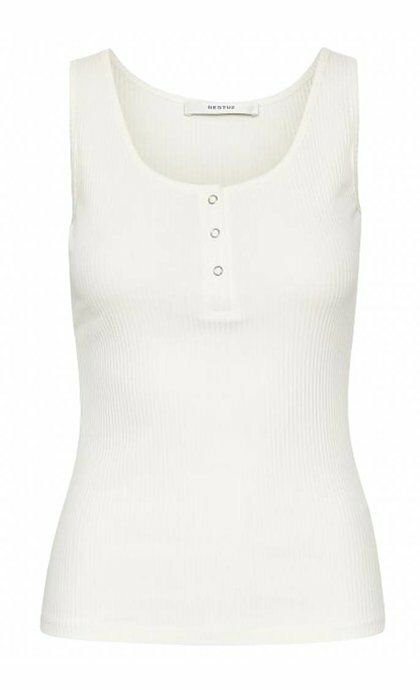 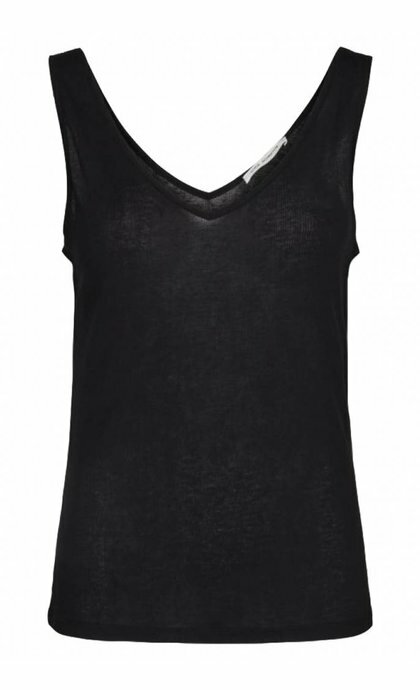 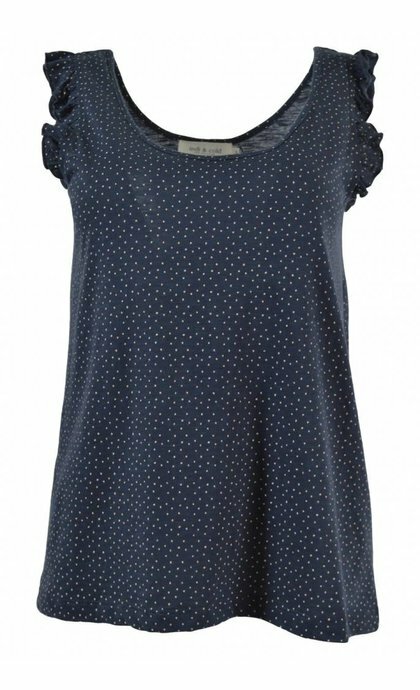 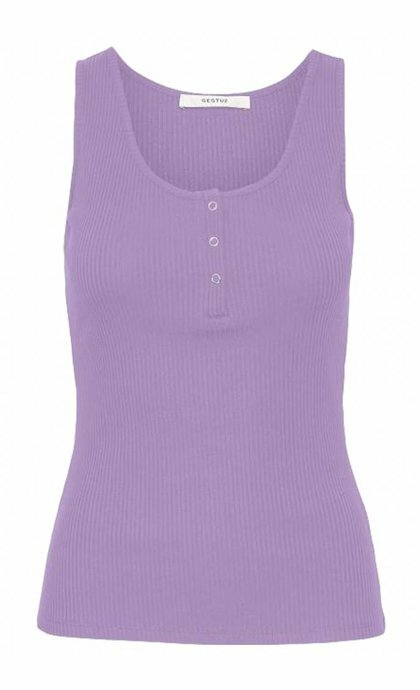 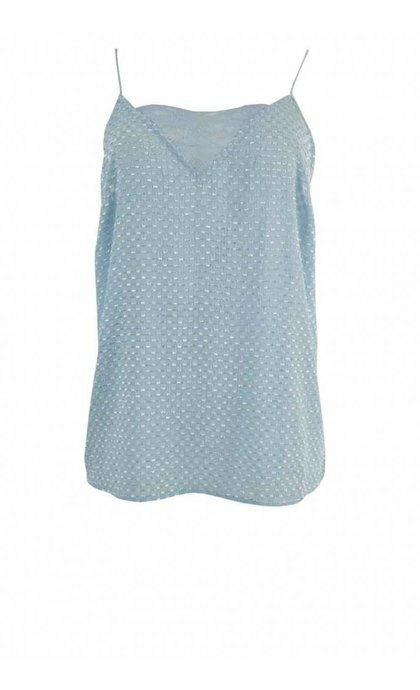 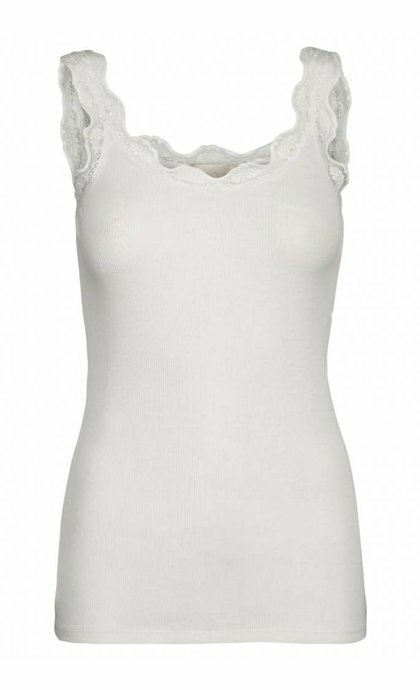 Singlets or tanktops for women pair nicely with a jeans, pants or skirt and have often a nicely finished neckline. 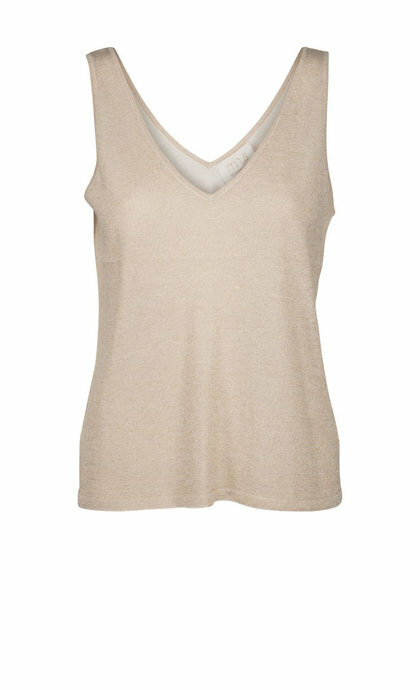 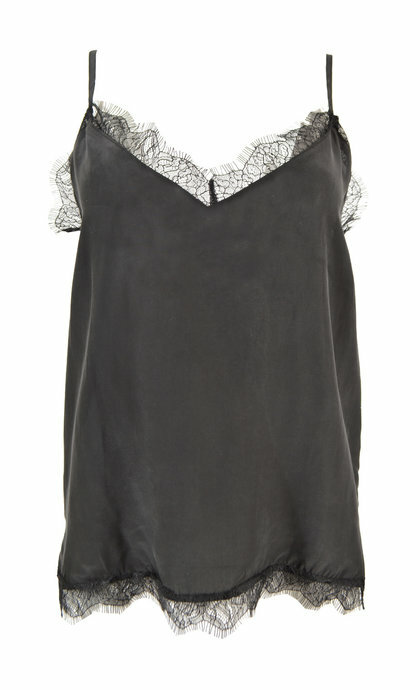 The neckline can be straight, scooped or plunging, as well as the back. 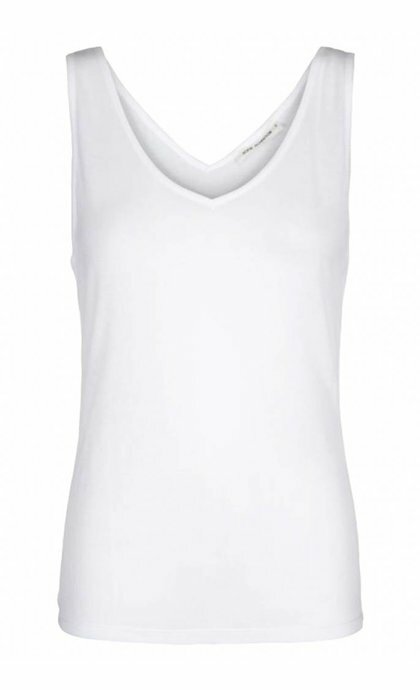 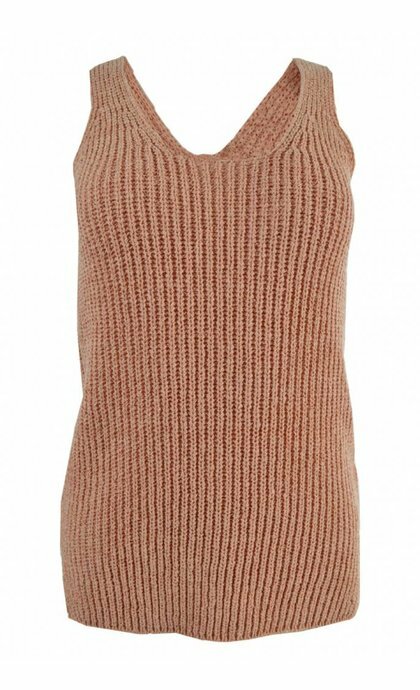 The shape is often fitted, but you can also opt for a more relaxed, oversized singlet.